New add for changing of your skin in MCPE. It includes some superheroes and bad heroes from Marvel. Here you can see such heroes as iron spider-man, black suit, iron spider in 3d, etc. 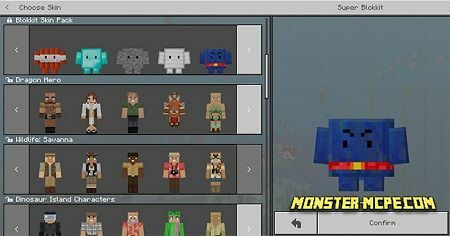 Skins in Minecraft PE is a good way to make your character unique and more interesting, because of your look can influence perception for other players and yourself. 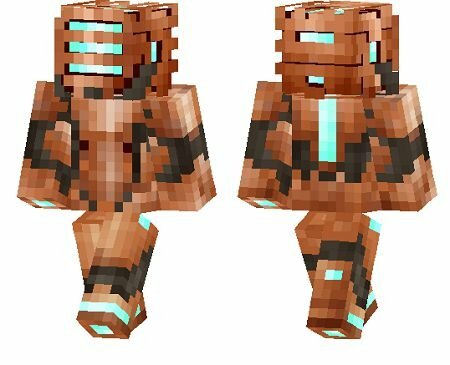 Altima is a unique skin for MCPE that you can get right now for free. 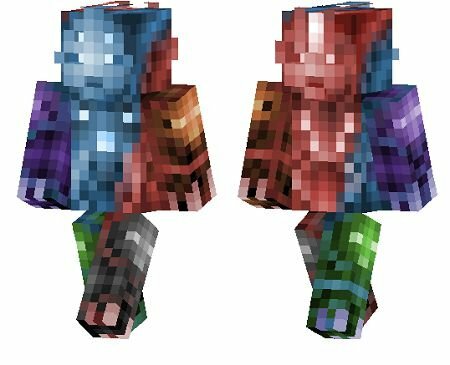 Skins in MCPE make you game character fully individual, so it's a great ability to show your appearance while playing.